A quality website is a respectable business card, that demonstrates goods and convinces buyers to add goods to a shopping cart. It goes without saying that visual presentation of your products increases sales and customers' satisfaction, and tells the story of a brand. Making business plan is considered cool but may seem like solving some mathematical conundrum. But once you get into it you will understand whether your idea of launching an internet business is viable. The core element of how to make a business plan is exploring the balance of power in the market, the level of competition and market share. Many of you have probably faced ad campaigns that surprised you or made you smile or even laugh, you’d hardly call it marketing. 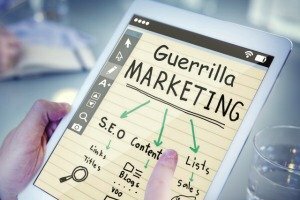 Flashmobs, street actions, ad on people and animals, ad in unexpected, unusual places like the bottom of water pool or pizza box are all non-traditional marketing techniques known as guerrilla marketing. Bakery business can be characterized by a stable demand for fresh pastries, high returns and quick payback. 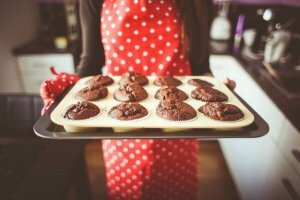 Unlike other small startups, online bakeries require purchasing necessary equipment and having suitable premises to bake bread, cupcakes, brownies. With a mix of passion and a detailed plan of how to open an online bakery (of course there's a plan!) your food e-commerce startup won't be harder than Tetris level 12.